In the ‘80s, the late Sidney Nolan sat down for lunch at Lucio’s, as he often did, and sketched Ned Kelly’s visage onto a table docket between mouthfuls. It was a thank you note of sorts, to owner Lucio Galletto. To this day the sketch hangs in the restaurant (which isn't associated with Lucio Pizzeria in any way) mounted proudly in a gold leaf frame. 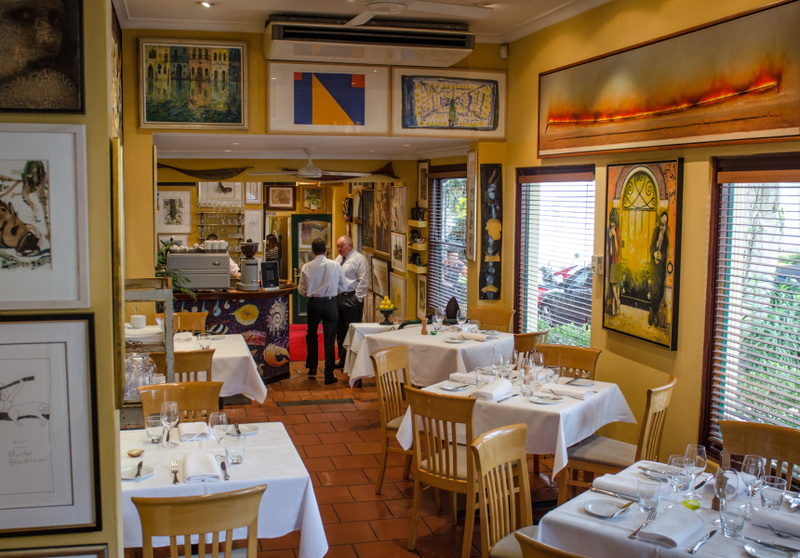 Since then, the many artists fed by Galletto have continued Nolan’s legacy, gifting the works of art that plaster every inch of the lemon-hued walls. The Ligurian-style menu (with a cover designed by artist John Olsen) celebrates seafood and gets dressed with the seasons, but there are some dishes that are simply worth keeping. The tagliolini alla granseola (fine noodles stained green with spinach and sweetened with blue swimmer crab) has been on the menu continually since 1983. Next: the smooth-as-silk fazzoletti neri ai frutti di mare, buttery ribbons of squid-ink pasta topped with cuttlefish, mussels, prawns and chilli. Order 24 hours ahead for the salt-baked snapper, and while you’re at it, order a couple of the freshly shucked Sydney rock oysters with prosecco and black-pepper sorbet. At its heart, this modern Italian eatery is a family-run affair. Lucio and wife Sally’s daughter Michela manages the floor; and son Matteo oversees the mostly Italian and Australian wine list. 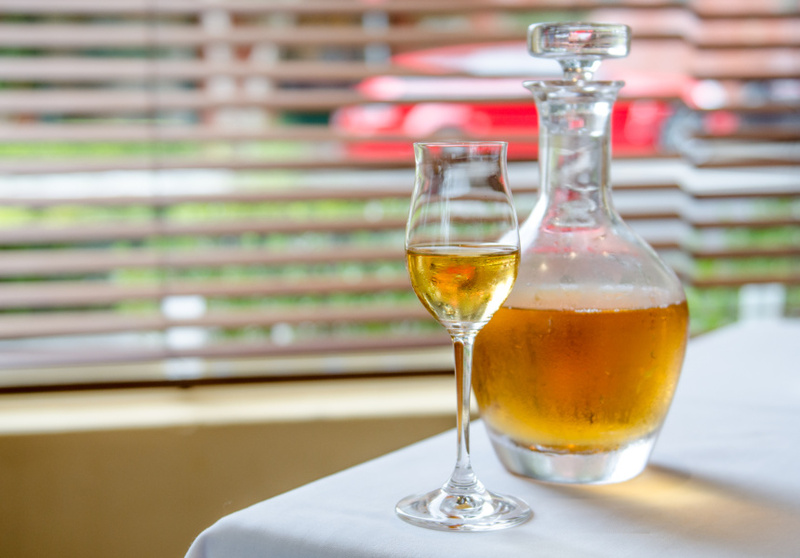 There you’ll find the perfect pairings for the seafood-centric menu, with bottles from Abruzzo to the Adelaide Hills. 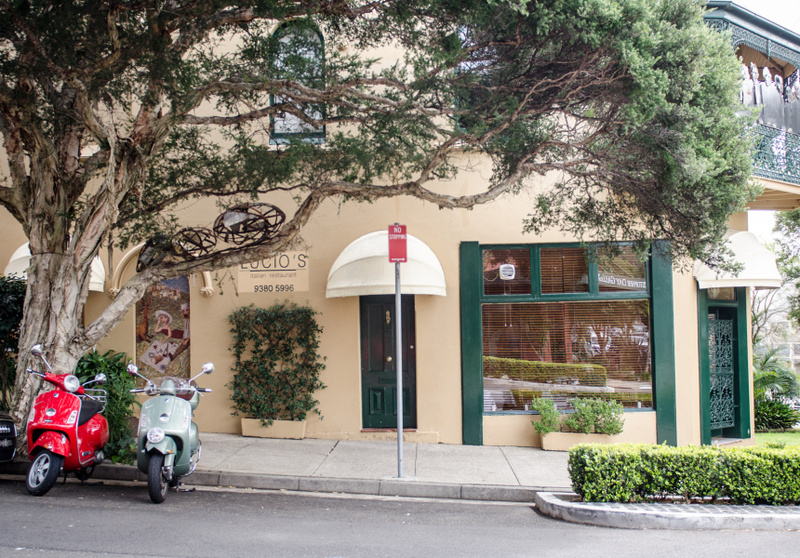 A recipe from Lucio's is featured in The Broadsheet Italian Cookbook. Buy your copy at shop.broadsheet.com.au.